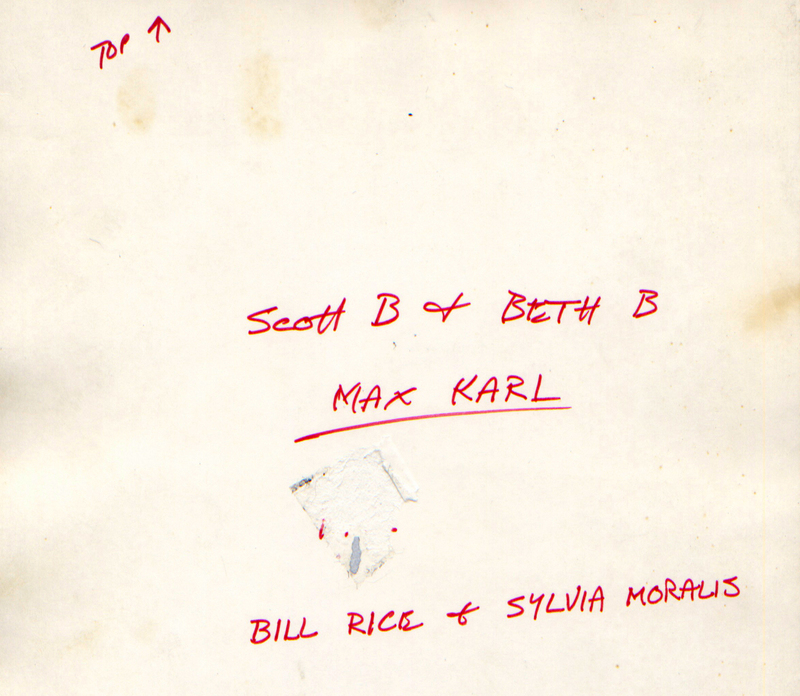 Still from Scott B and Beth B’s, Max Karl. Photographic print, 8 x 10 in. This film was renamed G-Man.